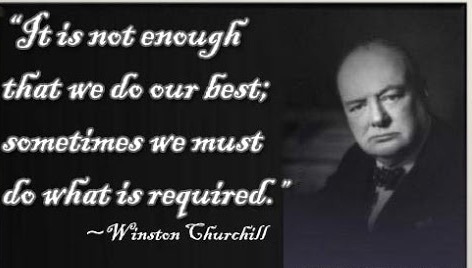 "It is not enough that we do our best; sometimes we must do what is required." Sometime we have to do what needs to be done, it may not all be glamorous but its necessary. "Your time is limited, so don't waste it living someone else's life. 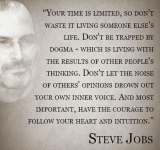 Don't be trapped by dogma - which is living with the results of other people's thinking. Don't let the noise of other's opinions drown out your own inner voice. 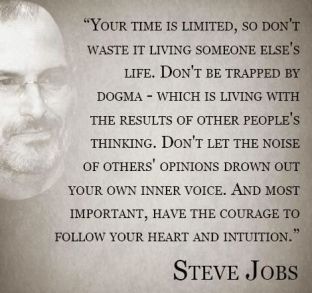 And more important, have the courage to follow your heart and intuition. " 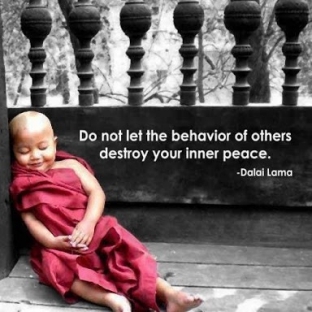 "Do not let the behaviour of others destroy your inner peace." 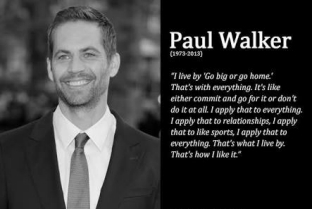 "I live by 'Go big or go home'... That's with everything. It's like either commit and go for it or don't do it at all. I apply that to everything. 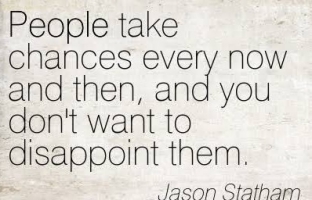 I apply that to relationships, I apply that to sport, I apply that to everything. That's what I live by. That's how I like it." Go "All Out"! 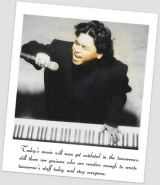 Give it all you have and you will have zero regrets! "Only pigs wander as a group, the lion always goes solo." In this life, sometimes you need to take care of things alone. Be bold! "I grew up taking risks. I'm not the kind of guy that lets anything keep me down." In life you need to take calculated risks, only then will you see significant leaps in progress. 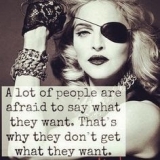 "A lot of people are afraid to say what they want. That is why they do not get what they want." Be bold enough to say what you want. "People take chances every now and then, and you don't want to disappoint them." Take your chances, don't sit by and become comfortable. 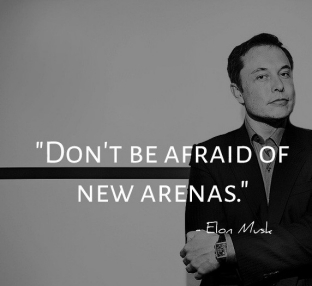 "Don't be afraid of new arenas." "I don't want easy. 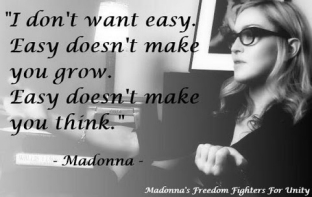 Easy doesn't make you grow. Easy doesn't make you think." Don't pray for an easy life, it will not make you grow. "A true hero isn't measured by the size of his strength, but by the strength of his heart. (From Hercules)"
Be courageous and bold, don't let others make you feel small or insignificant, if they do then make sure you keep away from them! If you fail, pick yourself up and try again. Repeat this until you succeed. Politics is a dirty game. But it is a necessary evil.